I am absolutely in love with these frames especially after realizing that every other girl in Germany seemed to be sporting the classic gold wire aviators that I had also chosen to bring with. Justin saw these advertised in a men's magazine and though it was insinuated that these frames were for the boys, I can't say that I care. There are a few different colour waves available here, these two are my favourites. Lust. 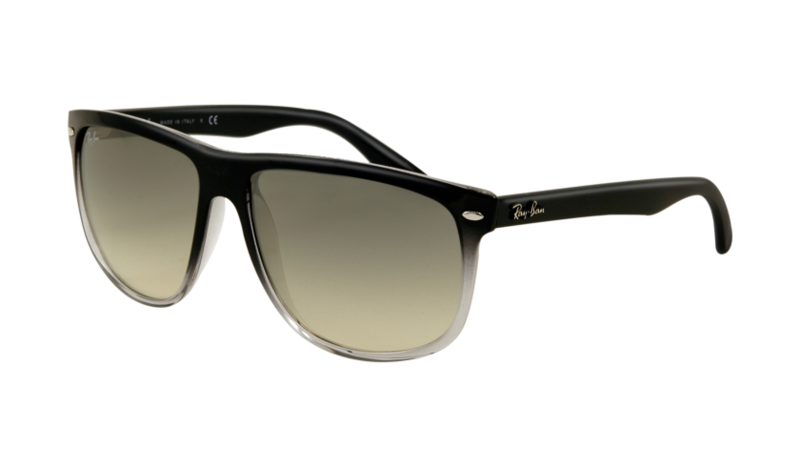 I've been eyeing these bad boys since April, but since the lovely DM snagged a pair of Clubmasters, I can't justify it. Go for it girl. Jealous.